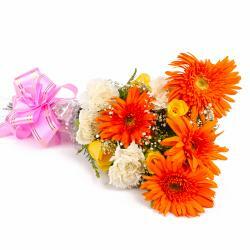 Product Consist : 10 Stem of Mix Flowers like Orchids and Lilies with green fillers in Cellophane Wrapping. 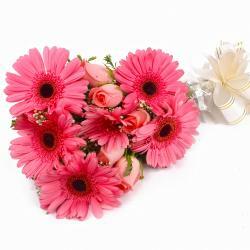 These flowers look elegant, fresh and have a calming effect on us. 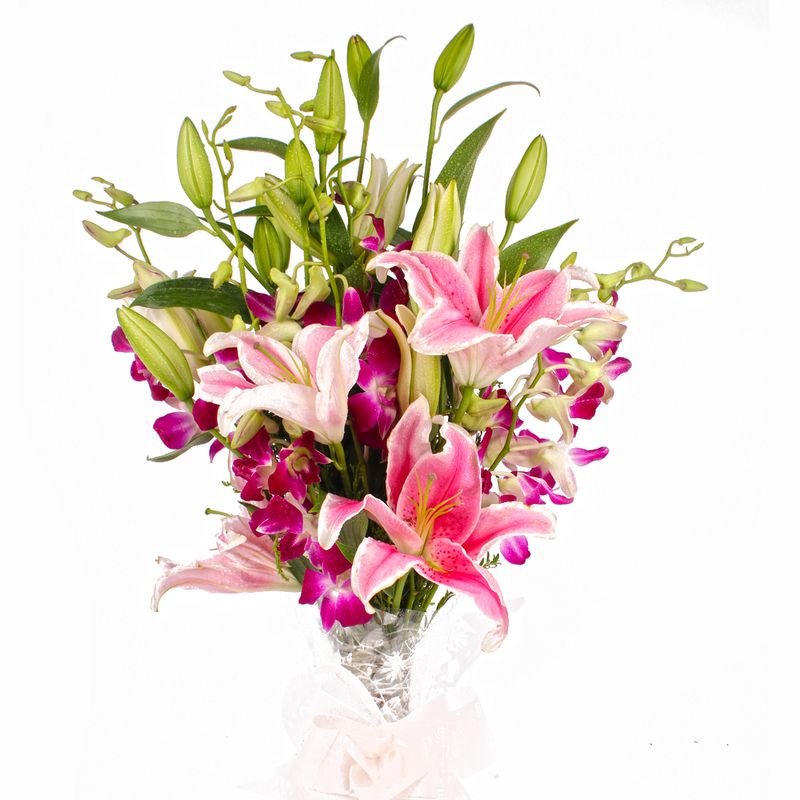 This Lilies and Orchids bouquet is the best piece to convey your wishes to your loved ones. The bouquet has been bound well with cellophane paper and a bow has been tied around it in a matching ribbon to complete the look and hold the arrangement. 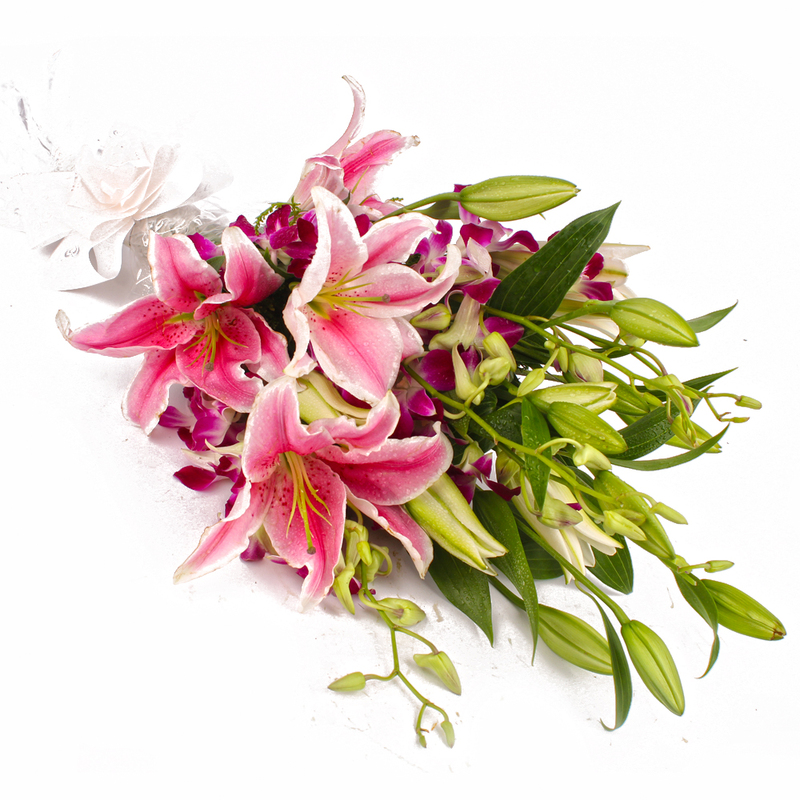 The bouquet has ten Stem of Mix Flowers like Orchids and Lilies in it. 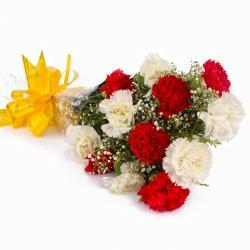 It is ideal to be gifted on Birthday, Anniversary, Engagement, Pongal, Teachers Day and other celebratory occasions. 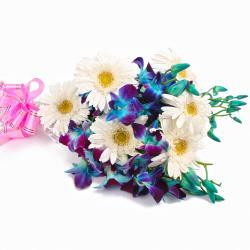 Product contains : 10 Stem of Mix Flowers like Orchids and Lilies with green fillers in Cellophane Wrapping.